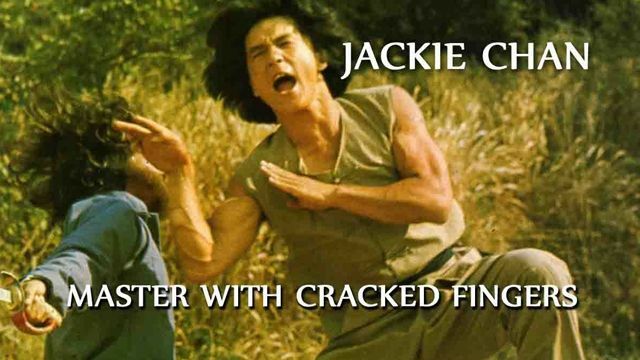 Jackie has been intrigued by kung fu since he was a boy, but he cannot afford to pay for lessons. He later meets an old beggar, "The Man Who Isn't There", who offers to teach him the secrets of fighting. After years of training under his sifu, his skills advance, but his father forbids him to practice. After a series of fights with a local gang of extortionists, and progressively more severe punishments from his father, he fends off the gang once more. In retribution, the gang burn down his house, killing Jackie's father. To avenge his father's death, Jackie agrees to a blindfolded fight against the gang leader.